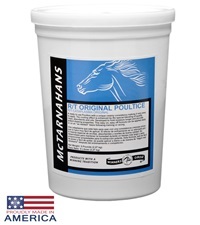 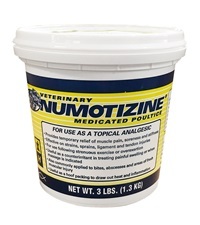 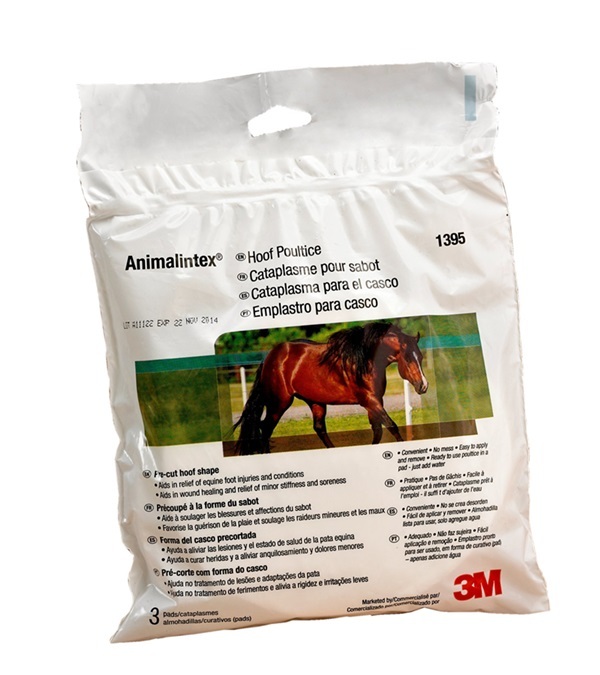 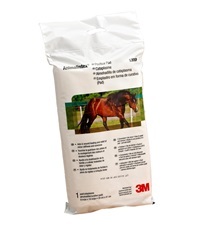 3M Animalintex Hoof Poultice - Jacks Inc.
A cotton pad which aids in the relief of injuries and conditions of the horses feet. 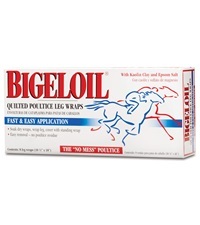 May be used hot or cold and as a dry wound dressing for open wounds or pressure padding. 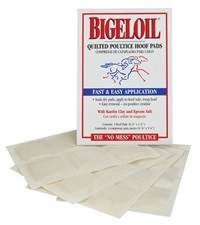 Package contains 3 pads.